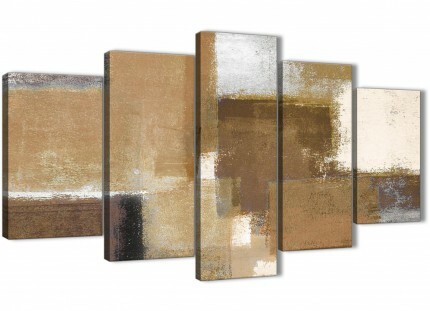 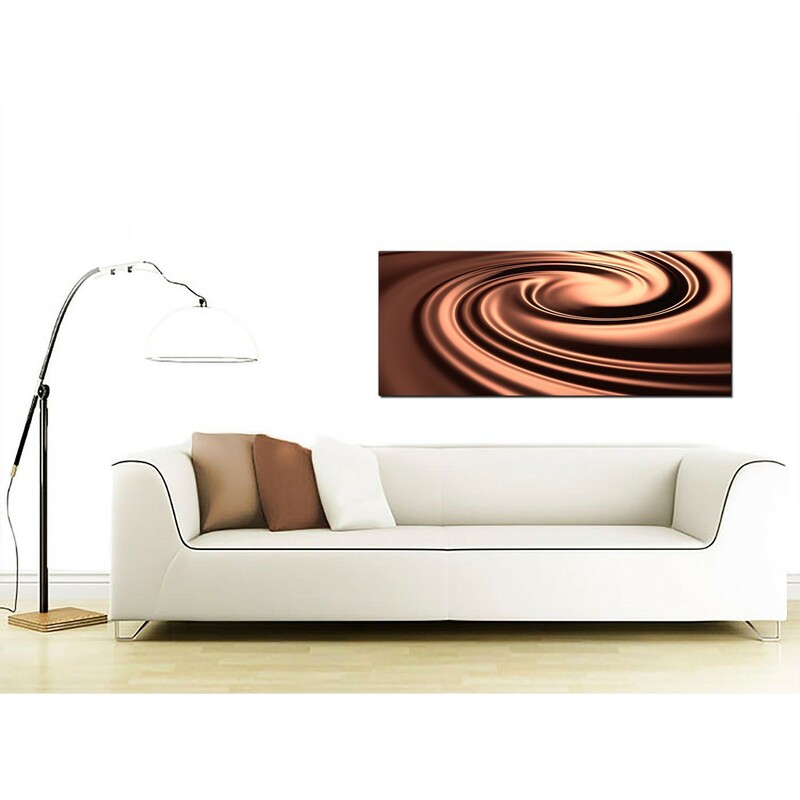 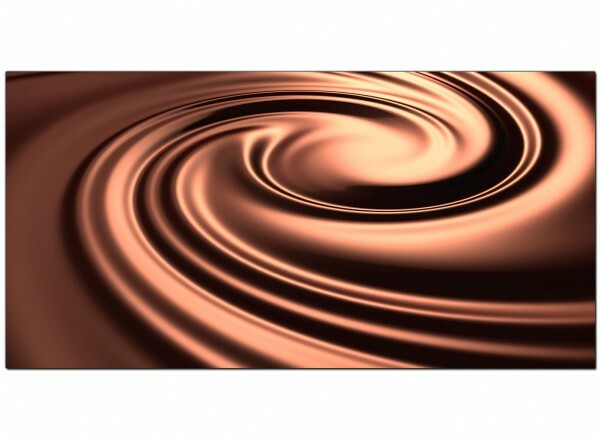 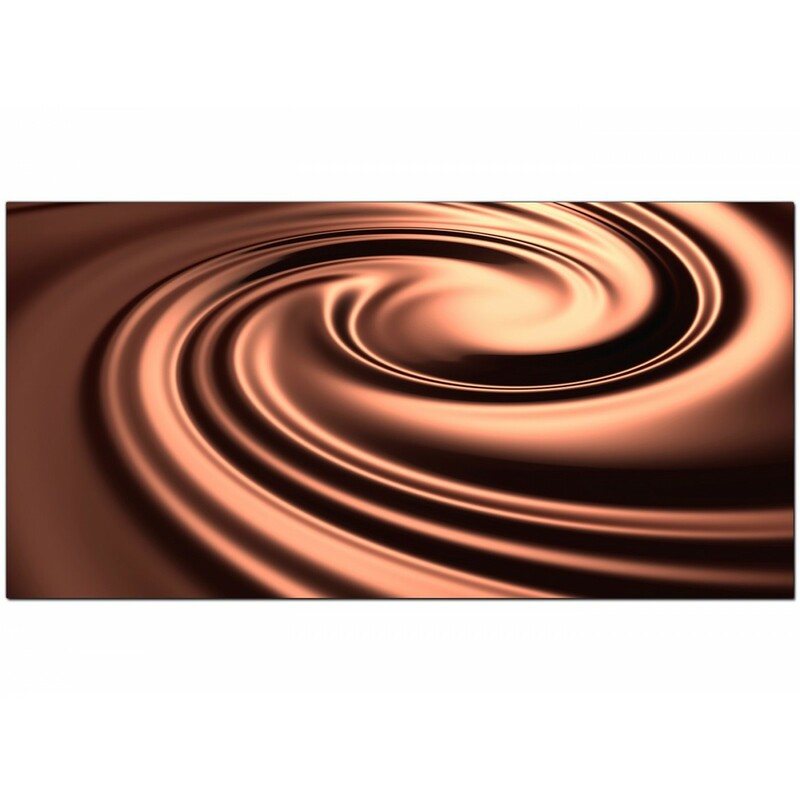 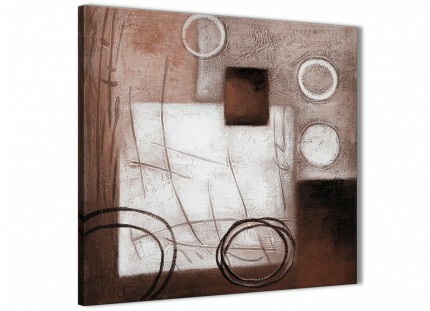 Modern canvases UK of rich chocolate tones that will lend warmth to your living room. 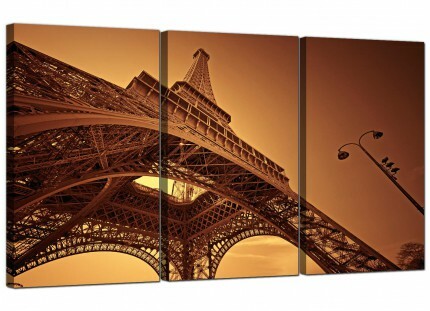 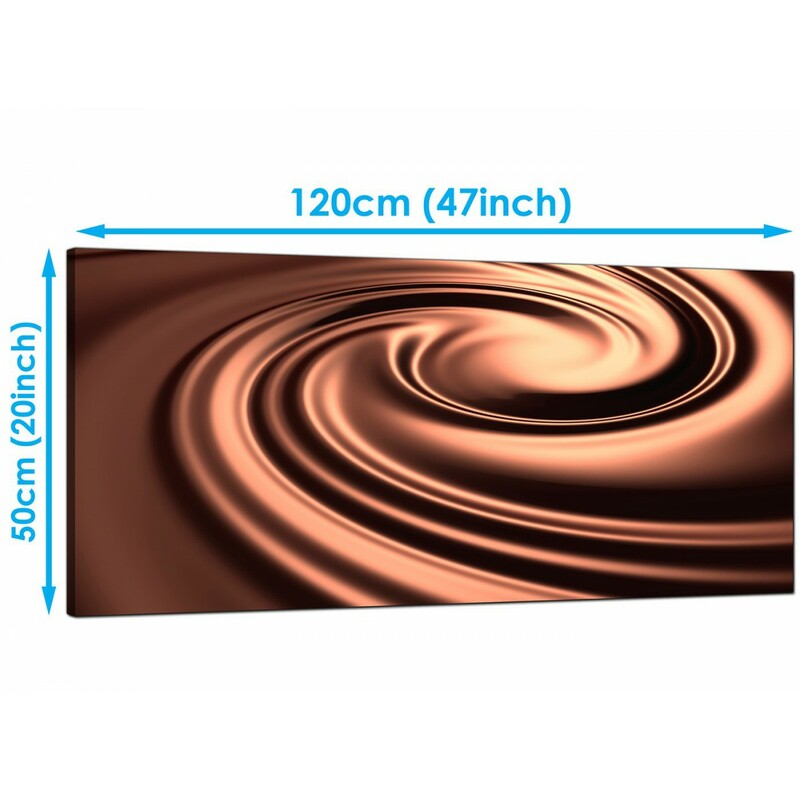 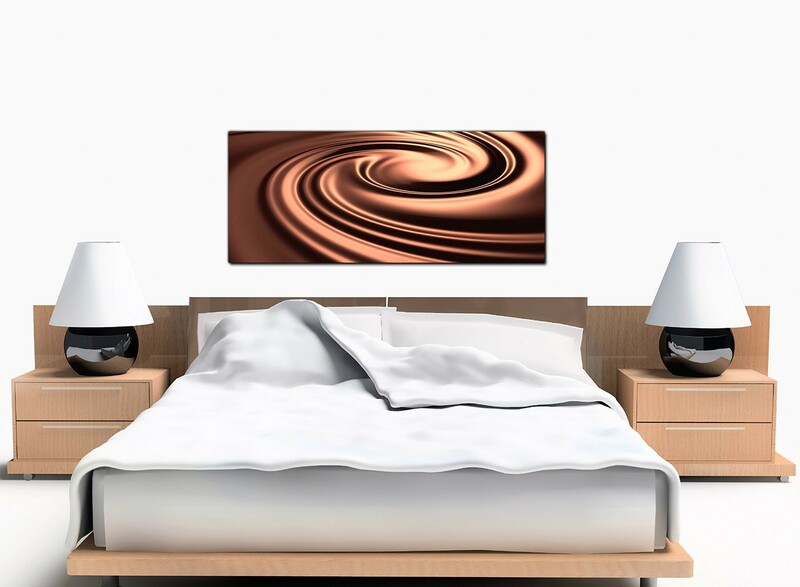 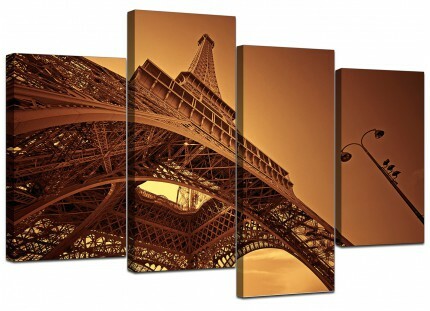 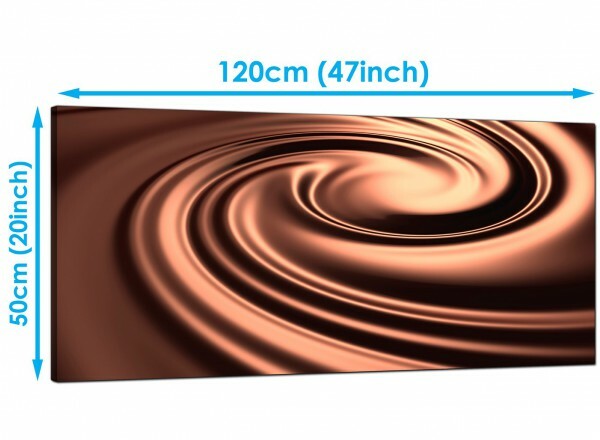 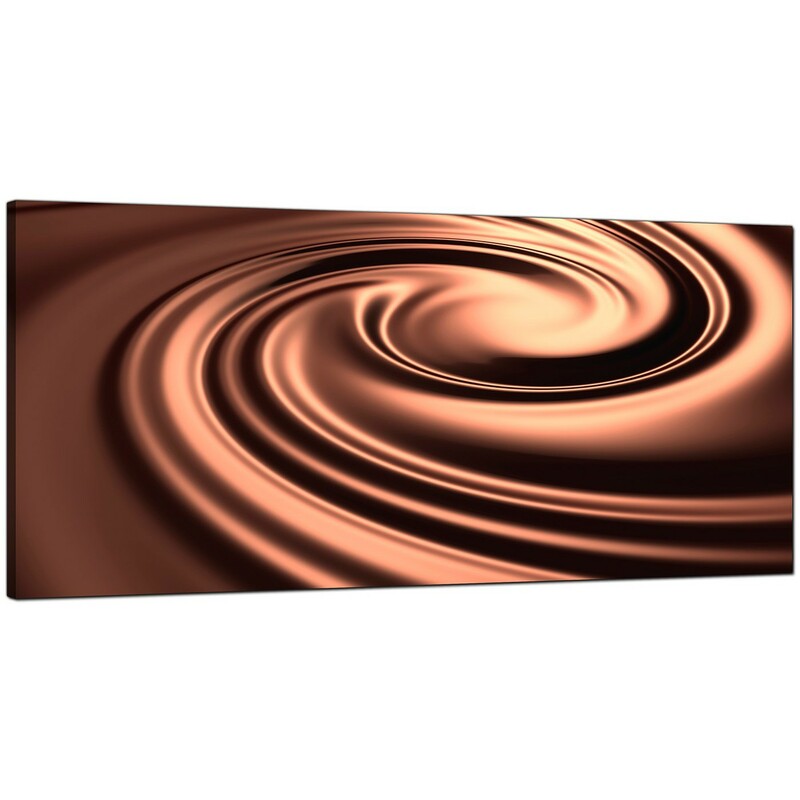 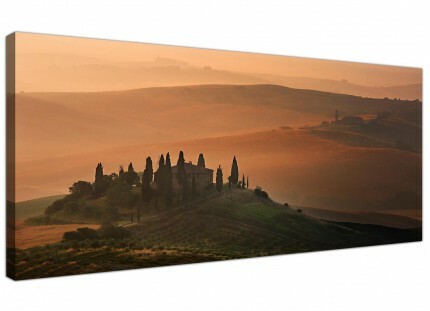 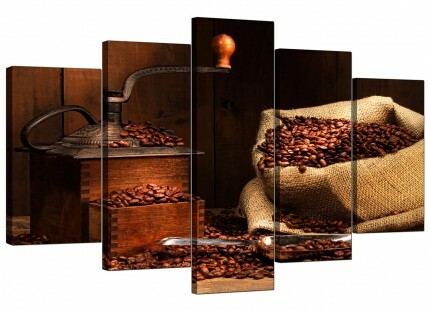 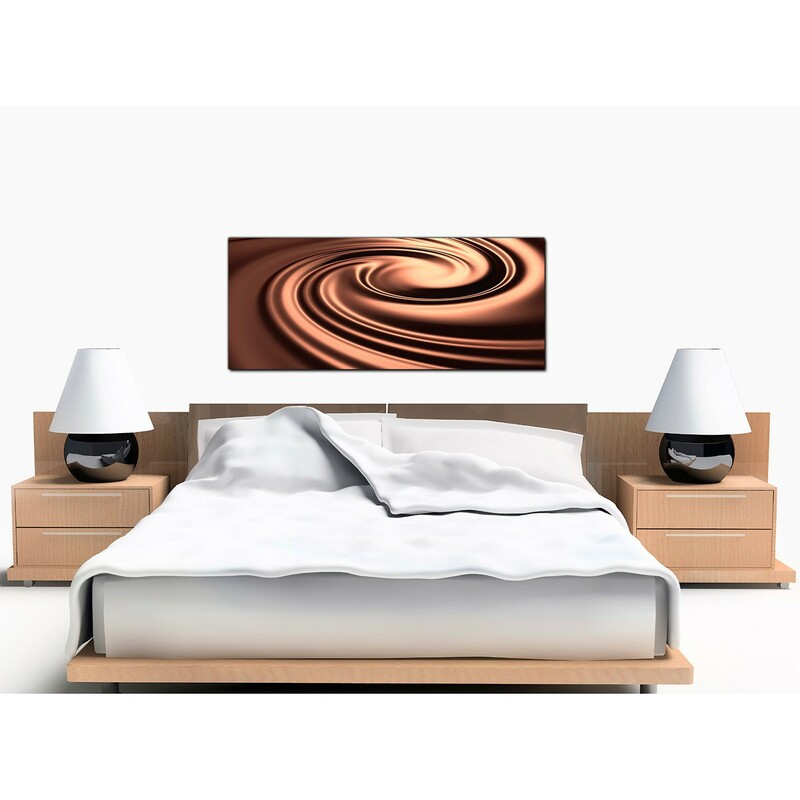 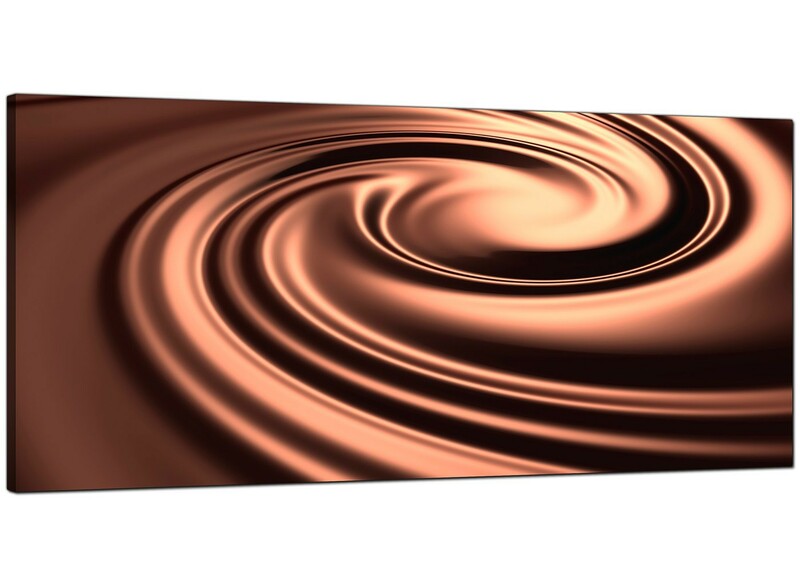 A sizeable brown stylish panoramic canvas wall art. 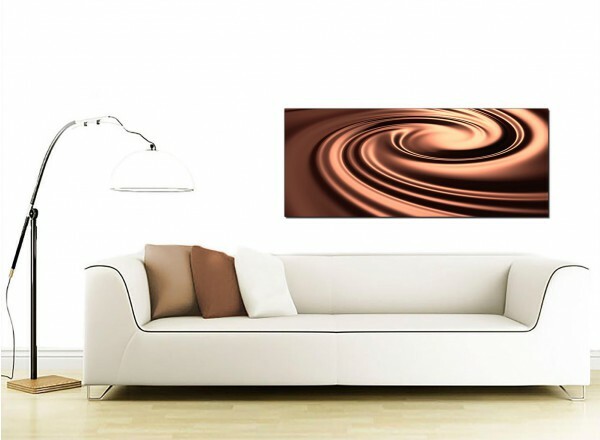 Britain's best loved canvas wall art brand.